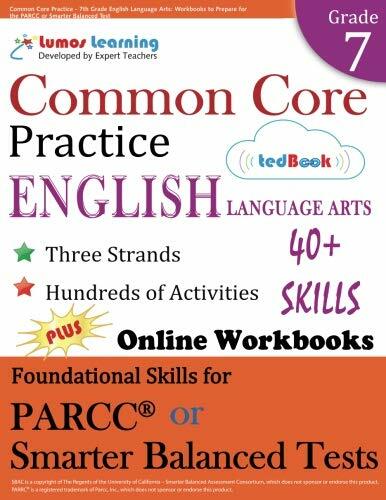 Practice and master critical language arts skills and concepts that meet the Common Core State Standards. Ideal for test prep as well as daily practice. More than 12,500+ Schools, 23,000+ Teachers, and 171,000+ Students use Lumos Learning Study Programs to improve student achievement on the standardized tests and also to master necessary math, language, and reading skills.